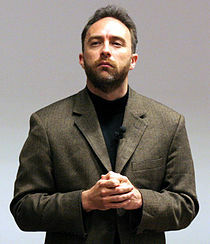 Wikipedia was launched on January 15, 2001, by Jimmy Wales and Larry Sanger. 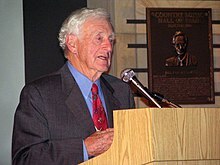 Sanger coined its name, as a portmanteau of wiki (the Hawai'ian word for "quick") and "encyclopedia". Initially an English-language encyclopedia, versions in other languages were quickly developed. 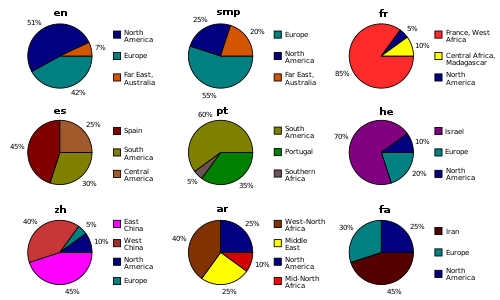 With 5,845,941 articles,[notes 3] the English Wikipedia is the largest of the more than 290 Wikipedia encyclopedias. 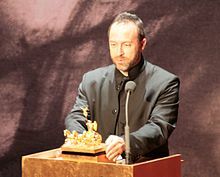 Overall, Wikipedia comprises more than 40 million articles in 301 different languages and by February 2014 it had reached 18 billion page views and nearly 500 million unique visitors per month. 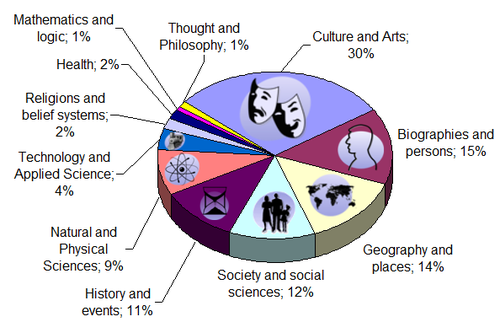 The English Wikipedia has 5,845,941 articles, 36,182,102 registered editors, and 136,523 active editors. An editor is considered active if they have made one or more edits in the past thirty days. ^ "Wikipedia:List of Wikipedias". English Wikipedia. Retrieved April 23, 2019. ^ "List of Wikipedias". 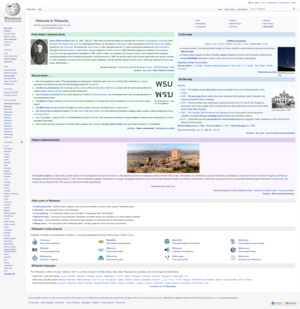 Wikimedia Meta-Wiki. Retrieved April 23, 2019.